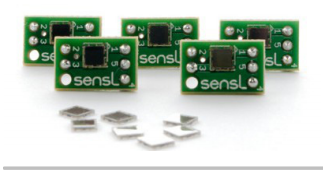 The Silicon Photomultiplier (SiPM) is a sensor that addresses the challenge of sensing, timing and quantifying low-light signals down to the single-photon level. 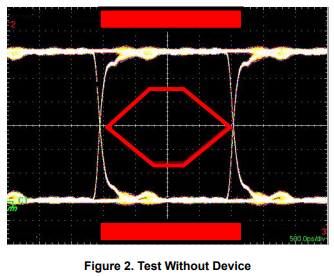 Traditionally the province of the Photomultiplier Tube (PMT), the Silicon Photomultiplier now offers a highly attractive alternative that combines the low-light detection capabilities of the PMT while offering all the benefits of a solid-state sensor. The SiPM features low-voltage operation, insensitivity to magnetic fields, mechanical robustness and excellent uniformity of response. Due to these traits, the SensL® SiPM has rapidly gained a proven performance in the fields of medical imaging, hazard and threat detection, biophotonics, high energy physics and LiDAR. The Universal Serial Bus (USB) has become a popular feature of PCs, cell phones and other electronic devices. USB makes data transfer between electronic devices faster and easier. USB 2.0 transfers data at up to 480 Mbps. 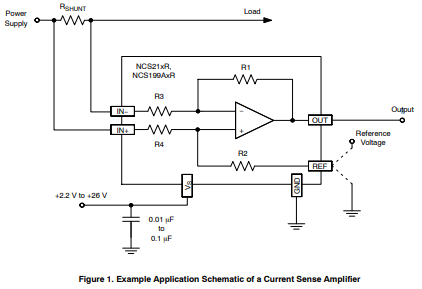 At these data rates, any small amount of capacitance added will cause disturbances to the data signals. 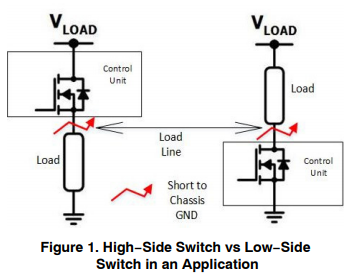 Designers are left with the challenge of finding ESD protection solutions that can protect these sensitive lines without adding signal degrading capacitance. 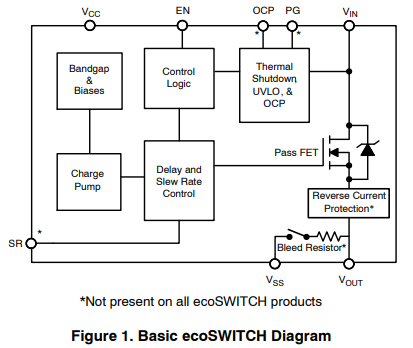 This document will discuss USB 2.0 and evaluate the importance of low capacitance ESD protection devices with the use of eye diagrams. This entry was posted on July 8, 2018 by DP.